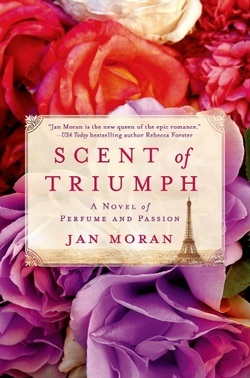 Jan Moran is a Rizzoli bestselling and award-winning author. She writes historical women's fiction for St. Martin's Press, contemporary women's fiction, and nonfiction books. Her stories are smart and stylish, and written with emotional depth. 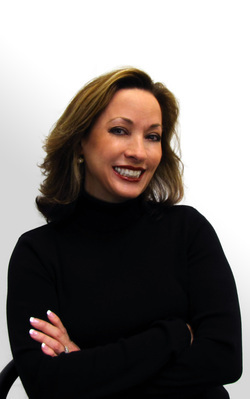 Jan often draws on her international travel and business experiences, infusing her books with realistic details. The Midwest Book Review and Kirkus have recommended her books, calling her heroines strong, complex, and resourceful. She blogs for ProjectEve and at www.janmoran.com. Sh is an entrepreneur, earned her MBA from Harvard Business school and attended the University of California at Los Angeles Extension Writers' Program, studying fiction, nonfiction, and screenwriting. Verena is shaken to discover that her fiance, Derrick, who is a venture capitalist, might be behind a scheme to take over her growing company. While she struggles to save the business that means everything to her, she meets Lance, an executive chef at the Beverly Hills Hotel. She encounters this intriguing man again while on a business trip to Paris, and soon gains a new perspective on relationships. 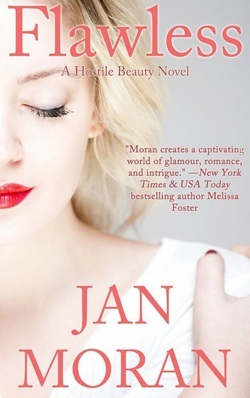 Flawless is the first book in the Hostile Beauty Series. Follow a group of smart, stylish, entrepreneurial friends as they navigate the turbulences of modern life in the business of beauty. Set in Beverly Hills with action flung across the globe, the Hostile Beauty Series is an engaging series that features gutsy, determined best friends, and how they manage to live the lives of their dreams.